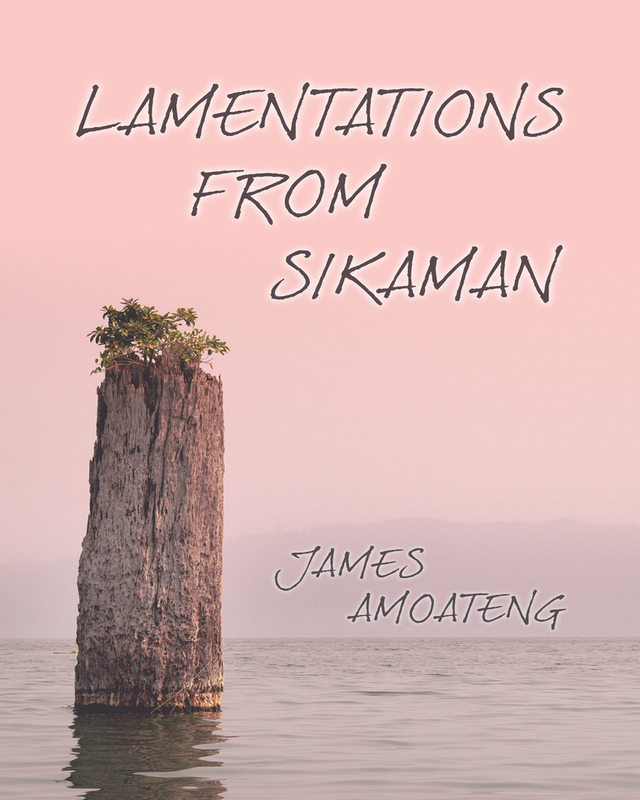 This wonderful anthology of poems, Lamentations from Sikaman, covers everything from day-to-day activities to the environment to relationships. More precisely, one of the poems tells the tale of a man who leaves his wife for a younger woman. But the young lady screws up his life so badly and he wants to return to his wife. Lamentations, indeed.